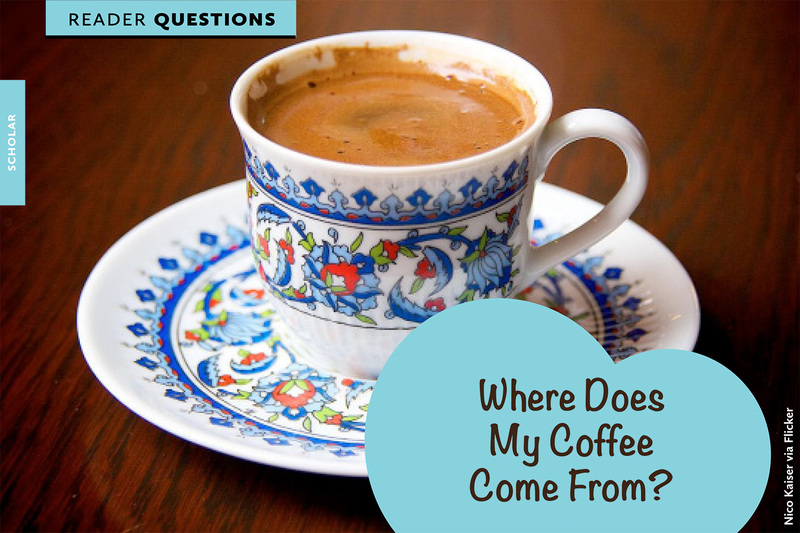 Learn all about the path that coffee takes from the first seed all the way to your coffee cup. 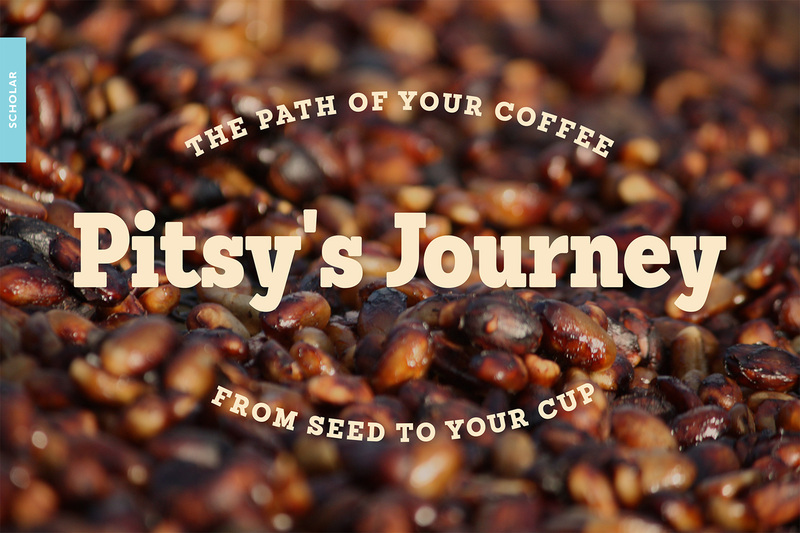 It's Pitsy's Journey – the story of coffee! Ever find that the coffee you are enjoying is just a bit too bitter? 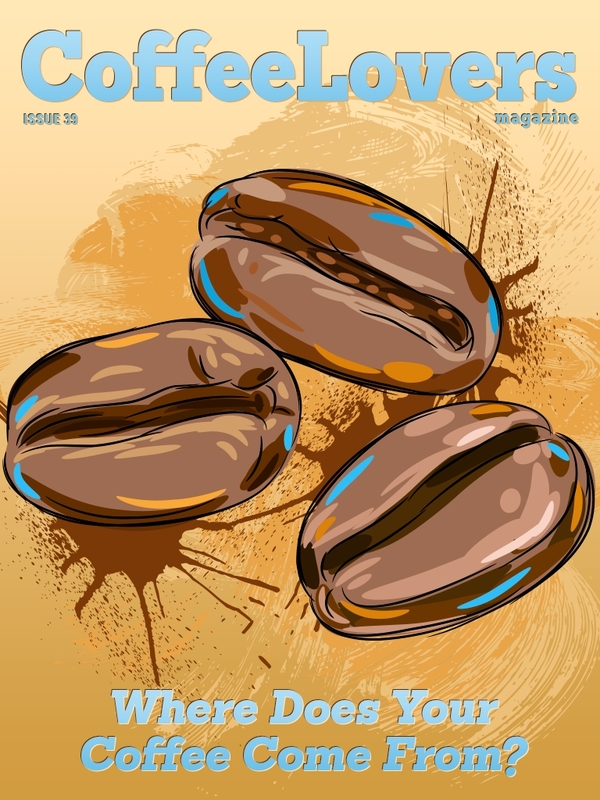 There are a number of possible explanations – in this month's ‘Readers Questions' article, we explore what you can do to make your coffee less bitter.